Are you in Southern California? Here is your chance to check us out in person. We'll be attending the Southern California [GNU]Linux Expo January 21-24, 2016 at the Pasadena Convention Center. We'll be bringing along a sizeable portion of our online catalog and showing off the latest in free software tech. From 100% free routers, wifi cards, and computers to privacy enhancing hardware. 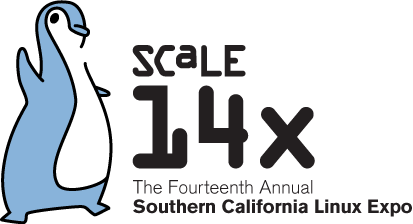 As the first-of-the-year [GNU]Linux and Free Software expo in North America, SCALE 14x expects to host more than 100 exhibitors this year, along with nearly 130 sessions, tutorials, and special events. Register now with coupon code THINK for 40% off and don't forget to book a hotel room if you need one! Are you giving your loved ones tech gifts that control them, or enabling there freedom? Electronics are popular gifts, but people often overlook the restrictions that manufacturers slip under the wrapping paper. From remote deletion of files to harsh rules about copying and sharing, some gifts take more than they give. The good news is that there are ethical companies making better devices that your loved ones can enjoy with freedom and privacy. 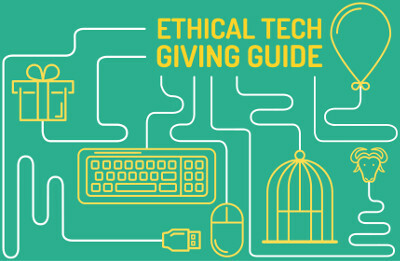 Check out the Free Software Foundation's giving guide to smarter gifts and get a 5% - 7% promotional discount. 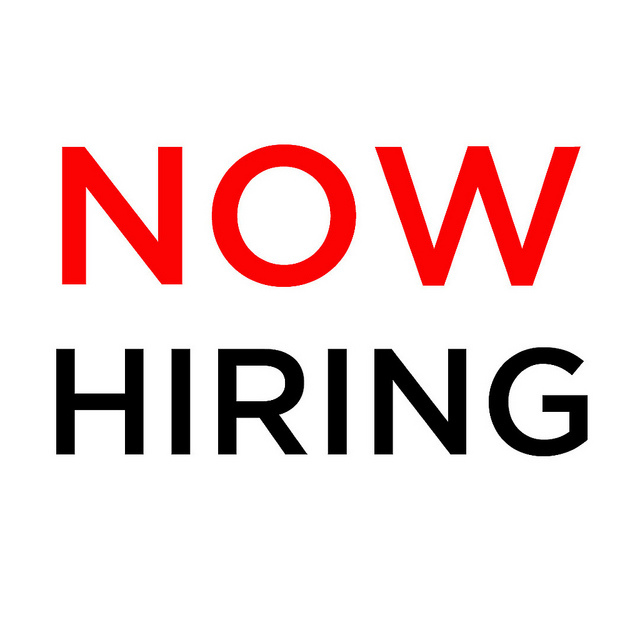 We're looking to hire a web developer with Drupal and Ubercart experience. The primary job will entail upgrading our site from Drupal 6 to Drupal 7. If your experienced with the LAMP stack, SSL, Apache, Ubercart, Drupal, etc send us your resume. We're preferably looking for someone in New Jersey in/near the Flemington, NJ 08822 area. Experience with theming and a thorough ability to diagnose migration issues is essential to the project. If you think this position is right for you email us your resume in PDF or ODT to jobs at thinkpenguin.com for consideration with compensation requirements, current location, and where you found this job posting. Please send us a brief introductory letter as well. No recruiters please. Future web development work is readily available if we find the right candidate. We plan to make an attempt at overhauling the site upon successful completion of the upgrade to Drupal 7. 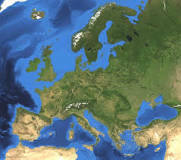 Europe is going to kill free software! Have you contacted your state's rep? (in regards to the United States) We got confirmation today from one of the largest router manufacturer that they have begun locking router firmware down due to recent FCC rule changes. This is exactly what the Save Wifi campaign participants had been arguing would happen for the past several months. Despite the FCC unequivocally denying that this was there intention it was irrelevant to the outcome and response of manufacturers to the new rules. The competitiveness of the market and costs of compliance means the only real solution for manufactures to comply is the lock down of there router's firmware. The TP-Link rep went on to say that all future routers would be locked down as a direct result of the rule changes. These rules are bad and already hindering user freedom. The FCC has pulled a fast one and we need to fight back. This is a major security and privacy threat which will lead to even buggier and more insecure wireless hardware. A legal campaign to end this nonsense will require significantly more funding and criticism. Unfortunately the major players on fighting this are burning out. Christopher Waid, of ThinkPenguin, Dave Taht, of BufferBloat, Eric Schultz, Josh Gay of the FSF, and others just don't have the time or resources to keep fighting this. Don't let this be the end. The Save Wifi campaign needs major financial help if we're going to put an end to this. Please donate to the effort at: https://funds.gofundme.com/dashboard/save_wifi_round_2 . Please see www.SaveWIfi.org for updates. The FCC comment period is over. The FCC has now responded to our communities criticisms and concerns. Unfortunately the answer was to essentially ignore our concerns and say they care. Eric (a participant in the Save Wifi coalition) has written a detailed post here. Despite this loss the Save Wifi coalition is not dead. We will be working to renew our efforts after the new year. Hopefully with a little bit of fund raising, re-grouping, and further attacks on these disturbing changes we'll be in more of a position to get a proper resolution to the problem. For those looking to get what may be one of the last 100% free software wireless routers please check out our router here. We also have another new wireless routing device that's been designed to protect users privacy by routing traffic connected to it through a privacy friendly VPN provider. For more information on the US rules read this comprehensive blog post on the issue by one of the Save Wifi coalition participants. It is the most detailed, accurate, and thorough explanation of our concerns. On the tail of the FCC Canada and Europe are attempting to force new rules on manufacturers that will require them to lock down our computing devices. Everything with a modern wireless chip in it is likely to be affected. No longer will you be able to run the operating system of your choice- or even determine if there is a rogue software running on it. Even installing third party software could become an issue if the manufacturer or government doesn't authorize it. With these rules the government is treading on dangerous ground and compromising our security, privacy, and freedom. By locking up devices only the manufacturer, foreign and domestic government(s), and criminal organizations will be in a position to load third party software onto the devices we own. These entities have repeatedly shown a willingness to comprise all of our security and it needs to stop. The US has also passed rules which are compromising our ability to provide users systems under which the users are in control. There is an open comment period to tell the FCC (United States) why they shouldn't pass a new set of proposed rules which will take these restrictions even farther. The initial period to say "no thanks" to the FCC is open until October 9th. After which there is a 'reply' comment period that is open until November 9, 2015. Our 100% free/libre user-owned and controlled routers are still available. However the time to buy may be running out. And remember these rules aren't just going to stop users from buying freedom respecting routers. They'll likely hinder *all* devices with a wifi chip in them from running free software- or even just third party operating systems. For more information on the US rules read this comprehensive blog post on the issue by one of the Save Wifi coalition participants. Can't make it to Boston? 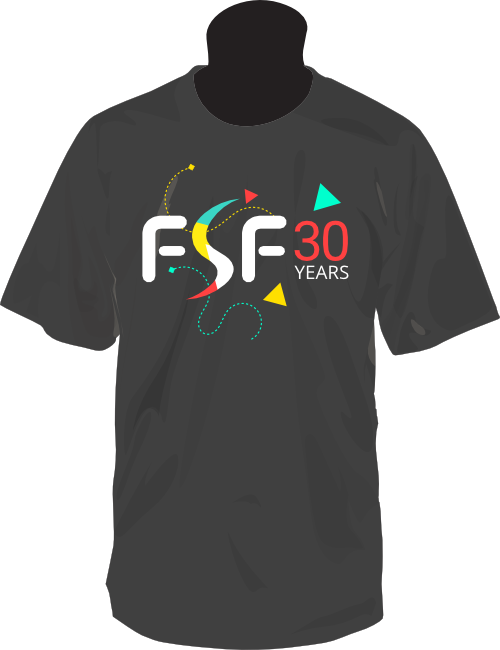 Come join us in celebrating the Free Software Foundation's 30th birthday in Columbus, Ohio. The event will be held alongside the Ohio [GNU]/Linux Fest. ThinkPenguin will be sponsoring the party! Ohio [GNU]/Linux Fest will be held October 2nd and 3rd, 9:00AM - 8:00PM at the Greater Columbus Convention Center, E-Pod Rooms, 400 North High Street Columbus, OH 43215. On October 3rd at 8:00PM the FSF 30th Birthday party at the Hyatt Regency Columbus, Franklin Ballrooms, 350 North High Street Columbus, OH 43215 will begin. There will be two full days of Free Software talks to be concluded with a celebration of the accomplishments of the Free Software Foundation 30th year. Live video stream of Richard Stallman's address will be enjoyed after 8PM in the Hyatt Franklin Ballrooms as well as birthday cake! Law enforcement fearmongering has given a New Hampshire library cold feet about running a Tor relay—even though the software helps support privacy and intellectual freedom. Kilton Library's Board of Trustees will vote on September 15 whether to bring the relay back online. For most getting starting with Free Software is difficult. The lack of clear, concise, and easy to follow guides and documentation is creating stumbling blocks on their road to success. While the documentation that does exist is good for seasoned veterans it often is beyond the reach of new users. We want to make that road to success easier for new users by helping to remove these stumbling blocks, creating an easier path for them. As such we're proud to announce this partnership and will be offering treats to those who make a meaningful contribution. Will you help fund this ambitious project? Will you help us save wifi? The FCC is attempting to force new rules on manufacturers that will require everybody to lock down computing devices. Anything with a modern wireless chip is likely to be affected (software defined radio). This includes routers, cell phones, computers, bluetooth adapters, and similar devices. This means that users won't be able to install free software operating systems such as GNU/Linux or other third party firmwares/operating systems without the cooperation of the manufacturer. An unlikely event in most scenarios as manufacturers tend not to want to support devices longer than the period in which they're marketing / selling them. Users security, privacy, and freedom will be severely compromised. Third-Party Access Control: What prevents third parties from loading non-US versions of the software/firmware on the device? Describe in detail how the device is protected from “flashing” and the installation of third-party firmware such as DD-WRT. If you want to help save wifi by sending a comment to the FCC please visit the campaign site at www.savewifi.org for instructions on how to proceed. For more information about all the technical details (in a less technical format) check out the prpl.works blog post (a great detailed, accurate, and lengthy write up on the situation). It's back: Ohio LinuxFest 2015! 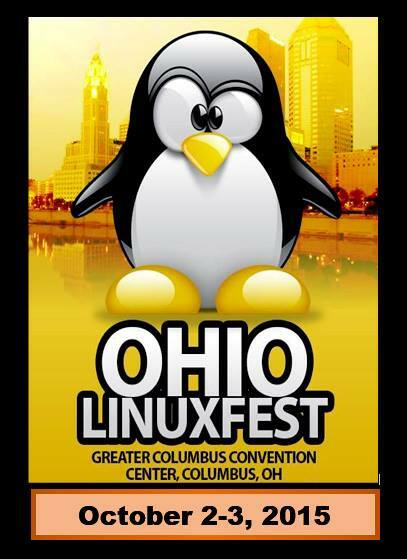 The thirteenth annual Ohio LinuxFest will be held October 2-3, 2015, at the Greater Columbus Convention Center in downtown Columbus, Ohio. Hosting authoritative speakers and a large expo, the Ohio LinuxFest welcomes all Free and Open Source Software professionals, enthusiasts, and everyone interested in learning more about Free and Open Source Software. The Ohio LinuxFest is a grassroots conference for the GNU/Linux/Open Source Software/Free Software community that started in 2003 as a large inter-LUG (Linux User Group) meeting and has grown steadily since. It is a place for the community to gather and share information about GNU/Linux and Open Source Software. A large expo area adjacent to the conference rooms will feature exhibits as well as a large .org section from non-profit Open Source/Free Software projects. Come visit us @ our booth and see what we have to offer. 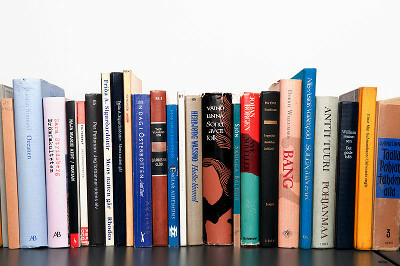 This is the perfect opportunity to see a bit of our catalog up close. We'll be bringing laptops, desktops, and lots of accessories. We'll also be giving away some awesome swag. Free tux's for everyone! Unfortunately the majority of companies and products on the market do little more than give users the illusion of security and privacy. There are more snake oils salesmen peddling fraudulent products like anti-virus and proprietary encryption software than there are actual solutions. Even otherwise good sources of information can easily lead one to believe security is just an add on or click away. Unfortunately this is far from the truth. 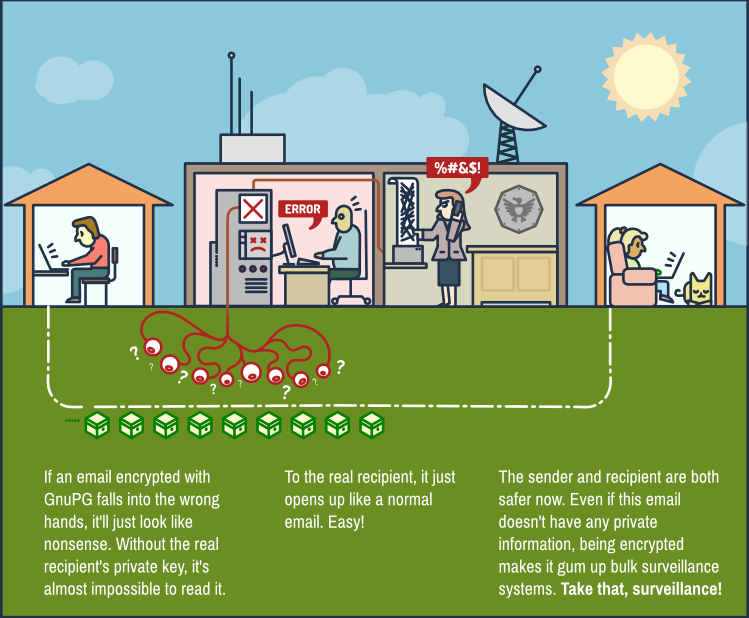 Security and privacy are hard problems to solve and adding software doesn't magically fix it. Come learn more about what it takes to secure your computer and protect your privacy. Adam Leibson will be giving a talk at PorcFest (Lancaster, New Hampshire) on Tuesday, June 23rd at 5PM on GnuPG and email encryption. Join us in the Expo Lounge (which is site #93) then. Don't forget to bring a laptop if you have one. We'll be helping people setup GnuPG. The talk will also include a discussion on why security can't be bolted on and how proprietary operating systems get in the way of genuine computer security (even when using the recommended free software, that is free as in freedom, not price).